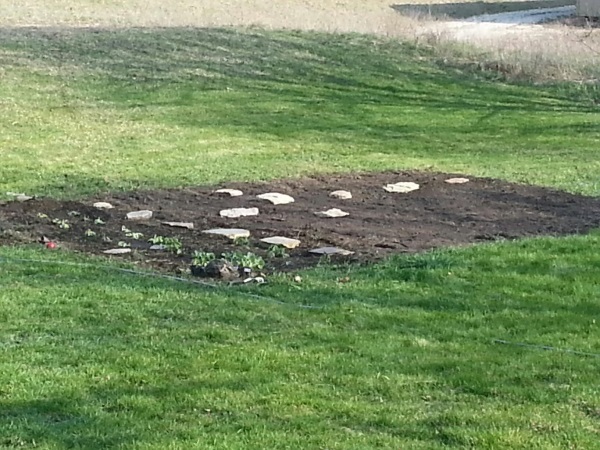 The start of our garden. Today is another two-fer, this time for the letter G. That’s because I can’t decide if I want to write about goats or gardening – both of which I love. 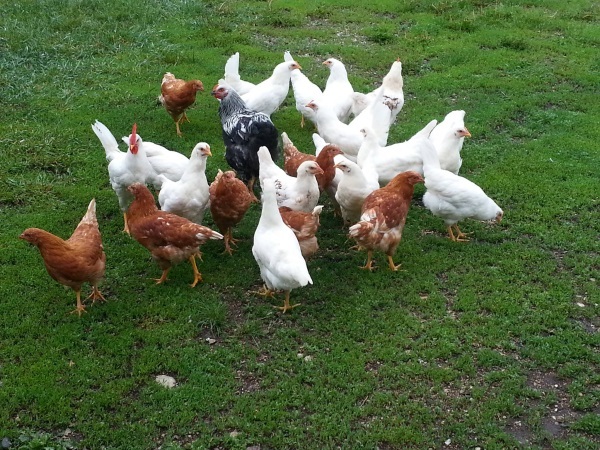 Today’s A-Z Challenge post is the letter C. Chickens seemed like the natural topic because they are easy to keep and, in some places, you can have a few in your backyard even if you live in town. 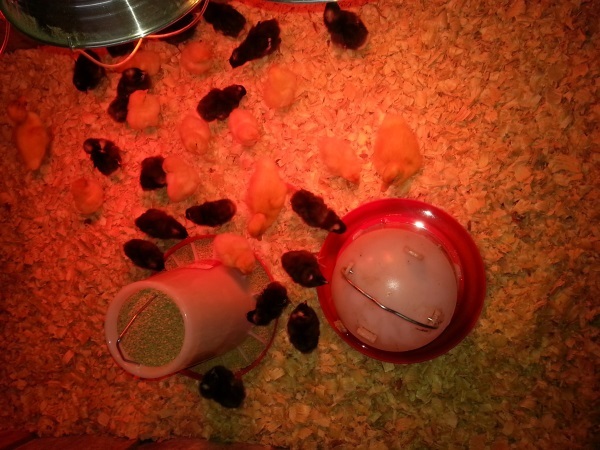 Raising chickens is a step toward being more self sufficient. No, not for Easter. This is sort of a year round thing on the homestead. Currently, we have 14 layers and, even though my husband built them a beautiful nest box, they seem to like laying eggs in odd places. 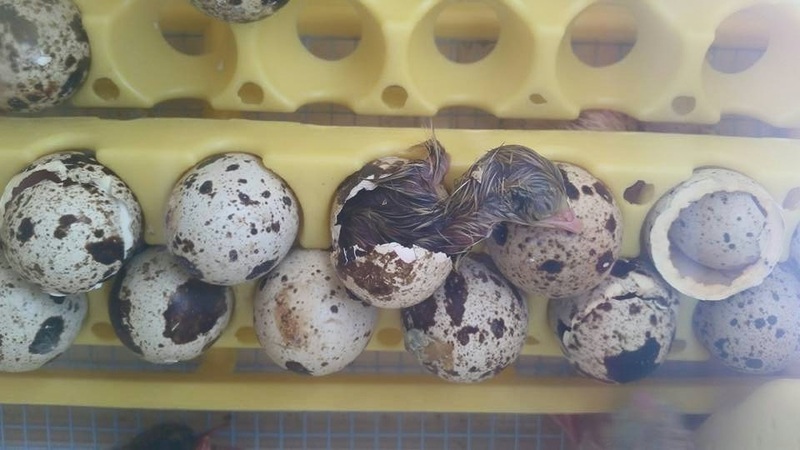 We have found eggs in the bushes, in the other barn in an old… um… I don’t know what it is. Some sort of contraption that should probably be in the trash. My husband even found some in a box of stuff for electrochemical bore cleaning. (Do NOT ask me what that is. I have no clue. I asked Jeff what it was. That’s what he told me. It belonged to his dad so I assume it is related to guns. That’s all I can tell you.) Not necessarily a great place to lay a pile of eggs.